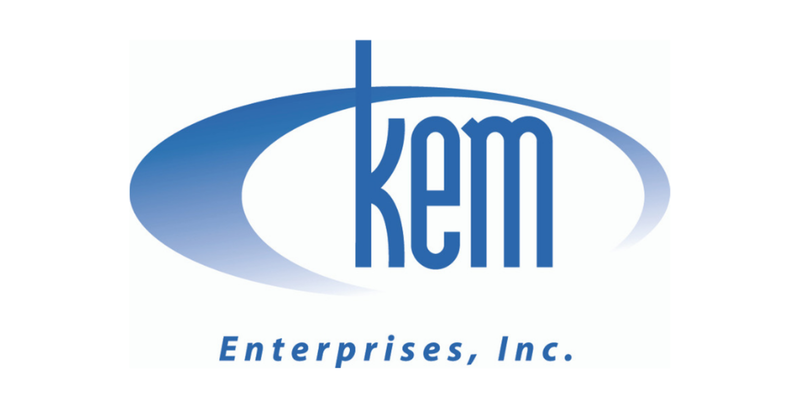 KEM Enterprises, Inc. is a product development company and manufacturer of Osto-EZ-Vent® venting device, a leading ostomy product that is specifically designed to quickly release air build-up inside of any manufacturer’s pouch. Every component of the Osto-EZ-Vent® is made and assembled in the USA, allowing KEM Enterprises, Inc. to effectively monitor the device and keep standards high. Whether you&apos;re a colostomate or ileostomate, have a one-piece, two-piece, drainable, or closed-end pouch, the Osto-EZ-Vent® provides easy, quick access for a better alternative to burping or opening the bottom with less mess, less bother and more security. The OEV™ was designed without a filter to quickly release air buildup on demand; this ability aids in reducing pouch explosions and loose wafers. Because it is not a filtering device, the Osto-EZ-Vent® works efficiently, lasts as long as the pouch, does not become ineffective in water, and is easy to install and use. Osto-EZ-Vent® can be ordered through distributors worldwide. Connect with KEM Enterprises, Inc.
Facebook Osto EZ Vent by KEM Enterprises, Inc.